Whether it’s an intimate dinner party, a get-together to celebrate a birthday or wedding anniversary, or another life event such as a christening or naming ceremony, Floral Accents can enhance your event with stunning flower arrangements. We will work with you to come up with creative suggestions for your event and budget and will deliver the designs direct to your venue. All you have to do, is turn up and enjoy yourself, and let us do the rest! Let us help create a memorable and special event for you. 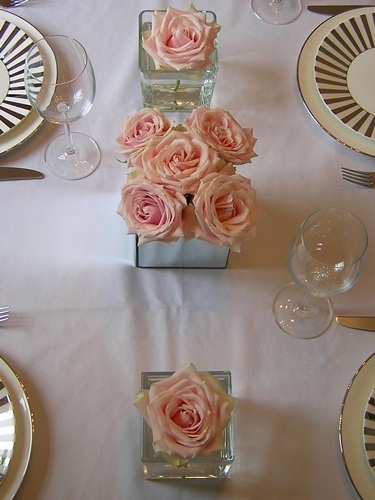 Contact us to discuss your individual requirements for bespoke floral designs to suit any occasion.